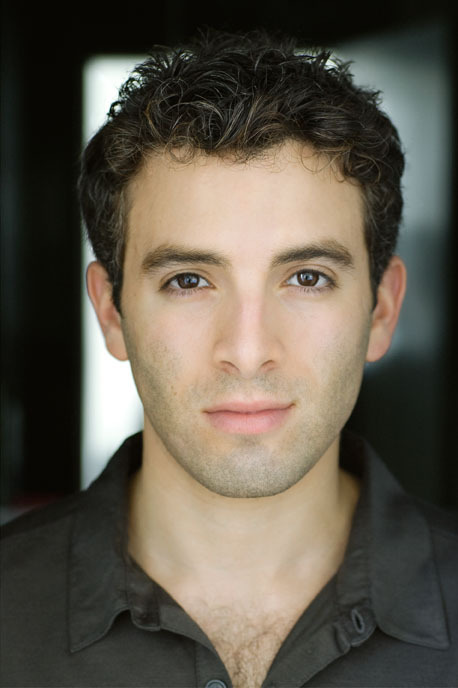 Jarrod Spector is currently starring as ‘Frankie Valli’ in JERSEY BOYS at the August Wilson Theatre. We asked him a few questions. Here are his answers along with a few extra bits of our own. 1. What Broadway show, TV show and movie are you recommending to friends these days? It’s technically Off-Broadway, but Roundabout’s The Understudy is terrific. I’m a huge Justin Kirk fan and the three of them (Justin, Julie White and Mark-Paul Gosselaar) make a great ensemble. Quick, funny, and exactly the kind of escape you’re looking for in a play. I’ve been on a “Dexter” kick, but as that show is already hugely popular, I’ll put in a little plug for “The League,” on FX. I’m an admitted fantasy football junkie but that show is hilarious regardless. And movies…if you haven’t seen Inglorious Basterds and you like Tarantino you must see this movie. Christoph Waltz’s performance is phenomenal. 2. What’s your favorite Broadway show tune? Why? Oh that’s tough. Here’s a confession: I am not a musical theater buff. Yes, I said it. Not a pretty thing to admit, considering my current employment, but there it is. Nonetheless if I were to pick a favorite it would be “Mack the Knife” from The Threepenny Opera. Just a cool creepy song–and the swing versions done by Bobby Darin and others are great. 3. What musical theatre character would you most like to be stranded with on a desert island? Why? Well now that he’s been made an official musical theater character I’m going to have to be pragmatic and say Tarzan. I have great faith in his ability to keep us alive. 4. What’s your favorite NYC “hotspot”? (restaurant, bar, museum, neighborhood) My local Italian is called Celeste (502 Amsterdam Avenue at West 74th Street). Amazing homemade pasta, the prices are right, and the owner is a show–he goes back and forth between here and Italy and he’s always bringing something special back, anything from Italian mussels to special pistachios he uses for gelato. 5. What’s the last song you downloaded to your iPod? “All For Leyna” by Billy Joel. JERSEY BOYS opened at the August Wilson Theatre on Broadway to critical acclaim on November 6, 2005. 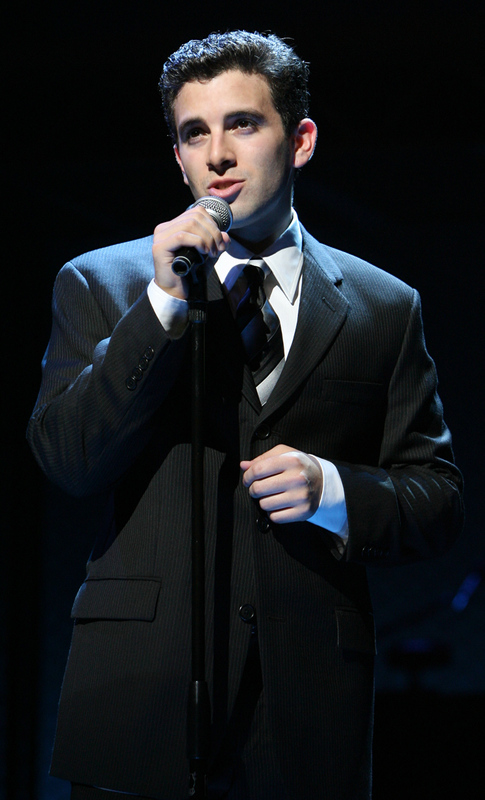 The JERSEY BOYS National Tour opened to rave reviews in San Francisco on December 1, 2006, played a record-breaking run in Los Angeles and is still breaking house records in cities across North America. There are seven current productions of JERSEY BOYS: New York, London, Chicago, Las Vegas, Toronto, a US National tour, and Melbourne, Australia.